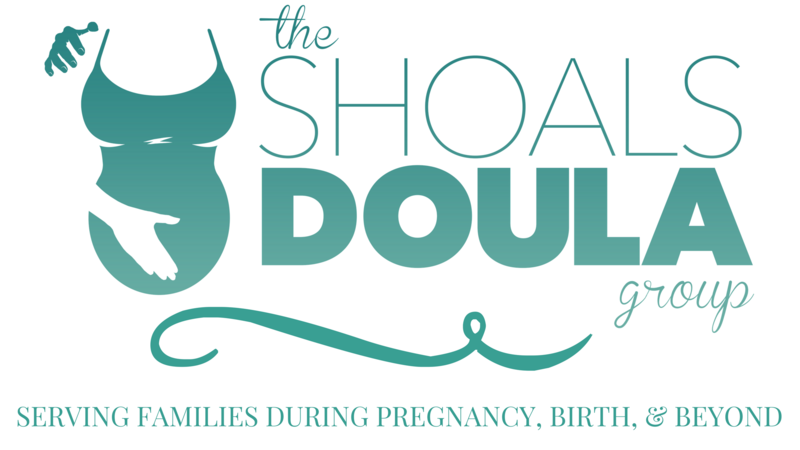 So you decided that you want/need a doula! You’ve contacted some local doulas in your area and are ready to meet and greet. What’s next? You might want to go into a consultation with her or her group armed with some important questions that you need answered. 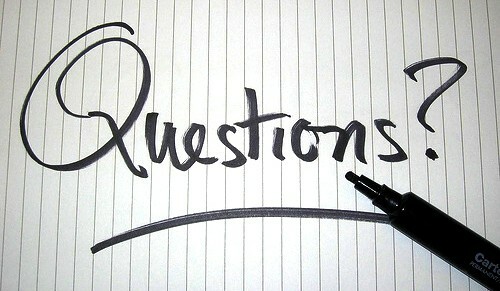 Here are some ideas of topics I feel are most important. Some of them might be answered in their intro or contract review, but just in case…. 3. What made you want to become a doula? 4. Would you be willing to be in the background and let my partner be my main support person? 5. Will you be my main support person if my partner gets nervous about everything? 6. Can you help my partner better support me by showing him/her ways to help me? 7. When do you go “on-call” for my birth? 8. What are some of the comfort measure techniques that you use (i.e. hydrotherapy, massage, guided imagery, hypnosis, breathing, Rebozo, etc)? 9. How many births have you attended and how long have you been a doula? 10. What is the procedure if you are unavailable for my birth? 1. If you feel as though my rights are being violated or I’m not getting all pertinent information, will you step in and tell me? 2. I prefer a very low intervention birth and require advocacy to the staff, can you do that? 3. I prefer to labor at home as long as possible before going to the hospital, can you help me do this? 4. I prefer my labor room to be as peaceful and quiet as possible with no unnecessary staff interruptions, can you help me achieve this? 5. My first labor was ___________ and I know that in my next labor I will need ______________, how can you help me achieve this? (an example: My first labor was very long and I know that I will need a lot of encouragement if this one is very long also. I will need someone to stay strong and positive and upbeat and to encourage me to change positions frequently and remind me to eat and drink. I will also need for someone to be on the look out for signs of fetal malpositioning and to help me find ways to correct it). The thing to remember when interviewing doulas is….This is your birth, not hers. Be sure she is willing to fully support you and offer unbiased pregnancy, birth and immediate postpartum assistance. Find out their “support style”, you may need a soft-spoken comforting person, or a coach and a go-getter. Whichever is your “cup of tea” find someone who naturally fits into your birth team. This will make for a much more relaxed atmosphere when the time comes. You also want someone that can remind you about your birth plan, but realizes there’s a time to step back. Always MEET your doula face-to-face, with your partner…remember this is a team effort and everyone needs to be comfortable. And lastly, when you find that perfect doula….go for it… before someone else snatches her/him up! !